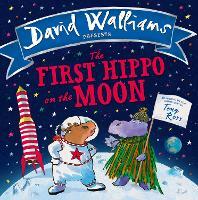 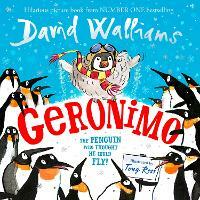 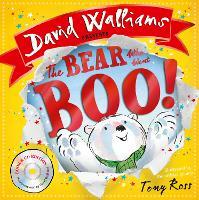 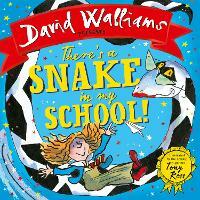 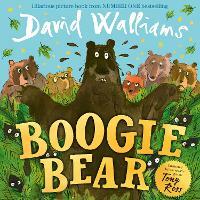 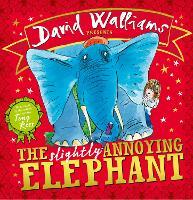 Comedian David Walliams has added another string to his bow, and is now a bestselling children’s author. 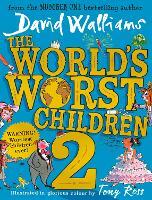 His fantastically silly and gloriously wicked stories get kids reading and are now a staple of children’s literature. 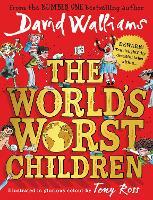 Be it the foul Mr Stink, The Boy in the Dress or the tremendous Grampa's Great Escape, Mr Walliams' books conjure a world that everyone can enjoy.